Yesterday we reviewed some tech blogs’ reviews of CES 2015 along with the Fortune survey finding that attendees really just wanted longer-lasting batteries. But what about PR’s perspective on the event? In case you missed it, Ed Zitron — Inc. columnist, PR firm founder, ADHD spokesperson — earned a bit of attention on the monster we call “media Twitter” before the event by discouraging PR from mass-emailing press lists. Around the same time, Alan Henry of Gawker’s Lifehacker offered us some tips for getting more strategic with event invites. Now that CES is over for another year, it’s performance review time. We spoke to Zitron, who actually did attend the entire event, for his take. Why did you go to CES, and what did you intend to take from it? I took my entire team and a Dominican monk called Gabriel Mosher to hoot and holler, gamble, and generally see reporters, in the same way that I might do so in my day-to-day business life. The difference? I knew that said reporters would all be in one place versus scattered across the country/globe. I planned to catch up with reporters I knew who lived in NYC/England/elsewhere and drink with them, or talk to them, or both.We had two clients there that had joined and had not explicitly said “pitch our booth” until it was way, way too late (I would not have done it any later than the beginning of December). What sort of media relations work did you do leading up to the event? What was your team’s strategy while there? Was market research involved? There is no market research to be done at CES. It is a shambling mess of ideas, many bad, some okay, very few good. I met with a few specific clients who live in different parts of the country to talk about things that we could talk about over the phone, the difference being that we happened to be in the same zipcode. I am happy to say that our general strategy of drinking with reporters resulted in no media coverage from CES, but I’m pretty sure at least one reporter likes me better than they did before they met me. So you didn’t pitch anyone directly either before or during the show? No. Perhaps I should make this really blunt: if you go to a party at CES or attend CES, you should not pitch anything on the floor. If you do, it had better be really, really good. How did you gauge the success of the trip? By the number of reporters I met, which was at least 30 and probably more like 40. What surprised you about CES in general? The popularity of selfie sticks and drones as well as the fact that I was still getting pitches on the 10th when the show was closed and everybody had left. How true are various columnists’ claims that CES is less relevant now than in the past? CES remains relevant as long as electronics giants show up and pay hundreds of thousands of dollars for garish booths…thus inspiring smaller companies to follow for fear of being obsolete. 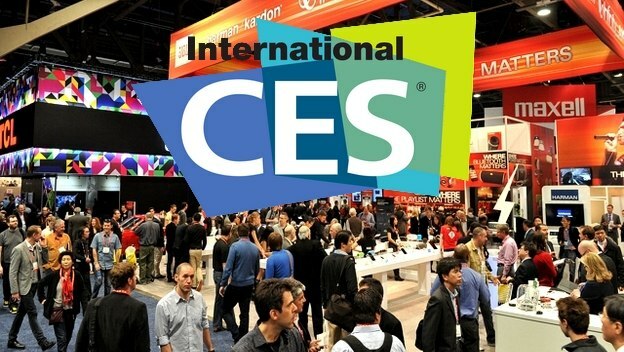 How should PR approach CES generally? What about those tasked with promoting/pitching it ahead of time? Do not form pitch the CES media list.